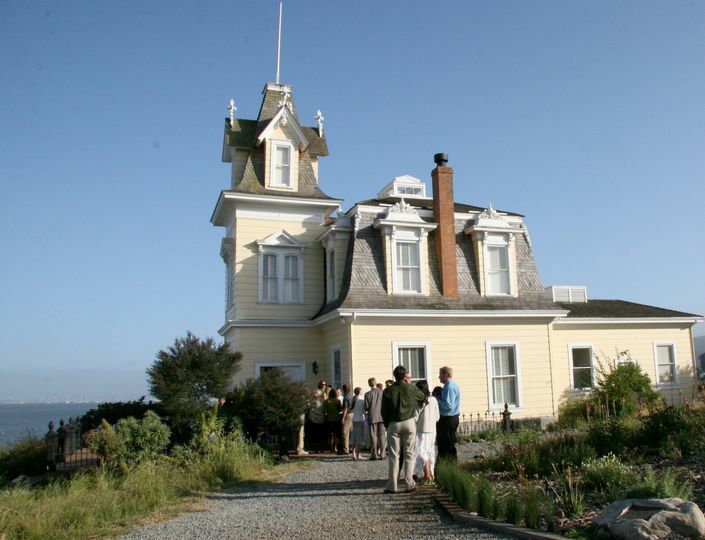 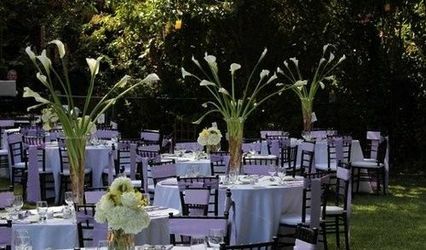 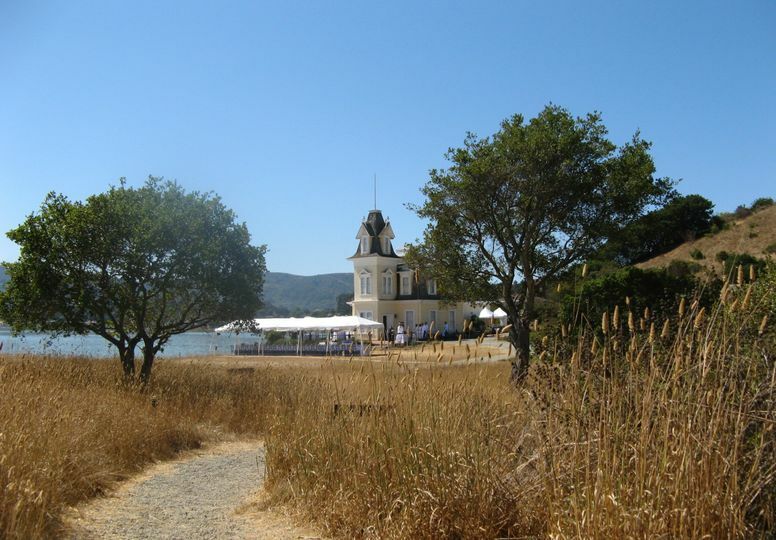 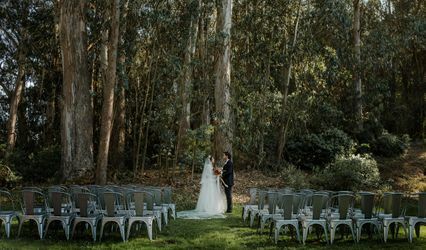 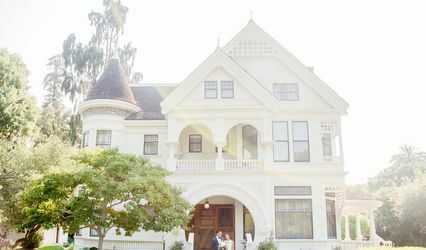 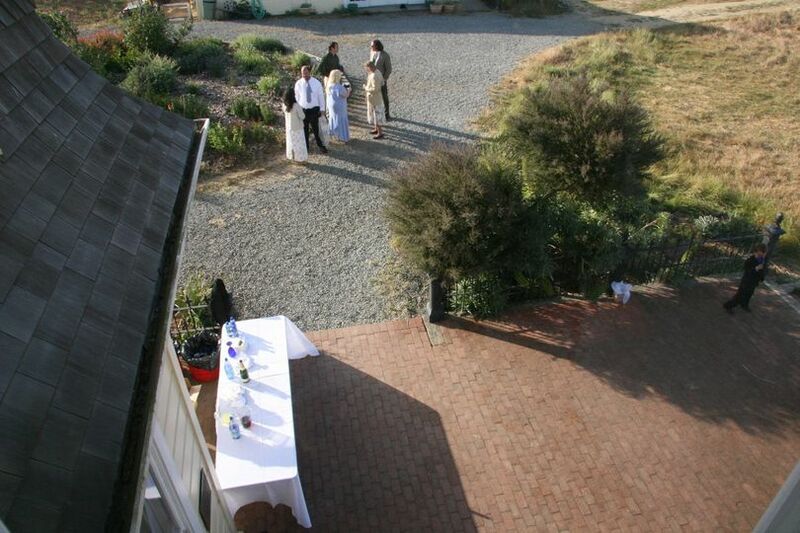 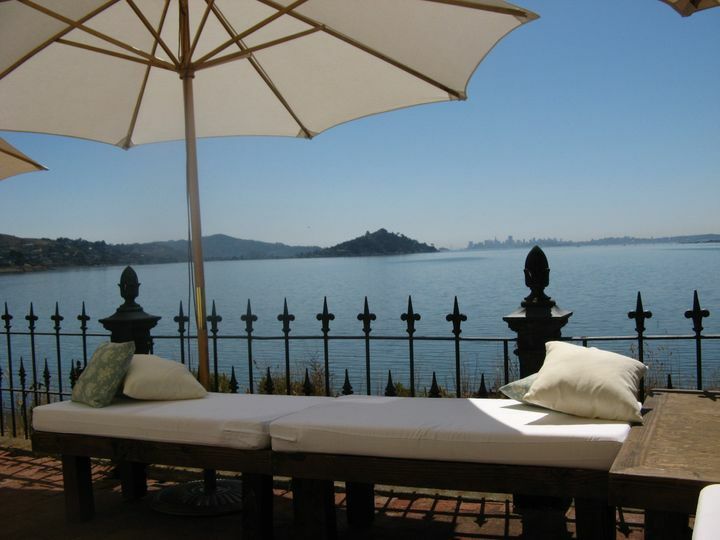 Lyford House, a Registered National Historic Landmark at the Richardson Bay Audubon Center & Sanctuary, offers a wonderfully unique setting on the water's edge for outdoor weddings, film or photo shoots, retreats, meetings and special events. 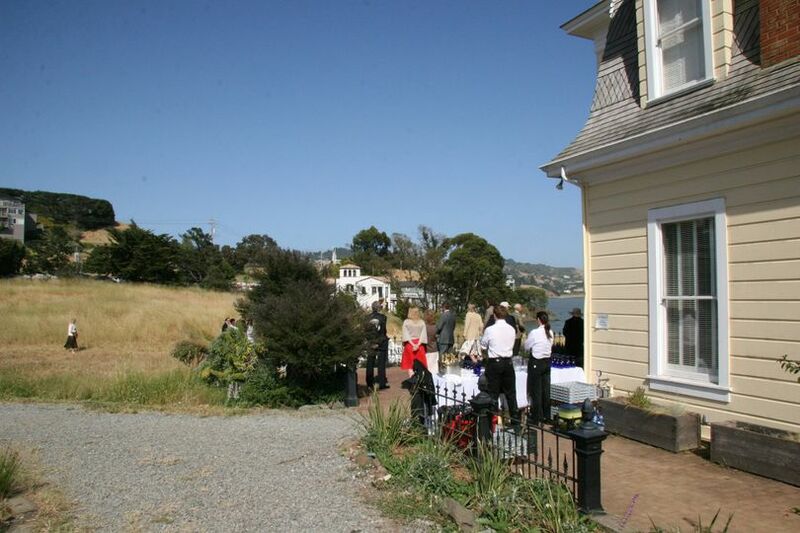 Though only one mile from a major freeway and ten miles from one of the world's great cities, it is a world apart. 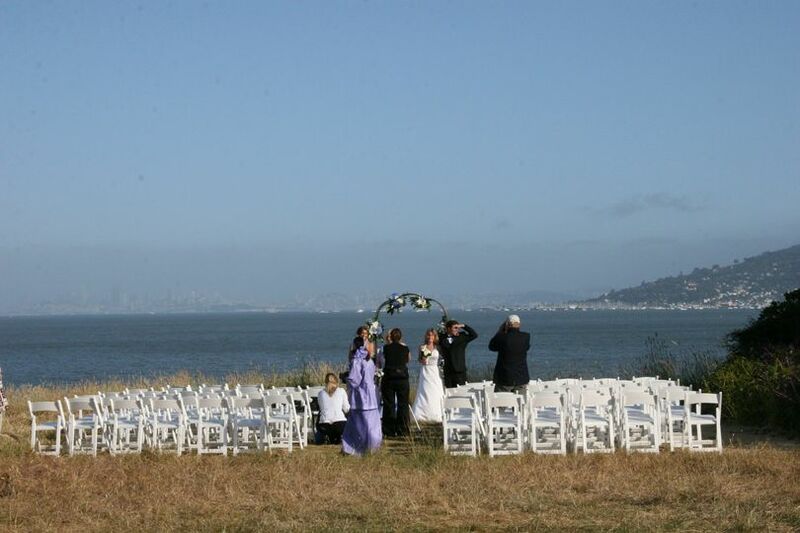 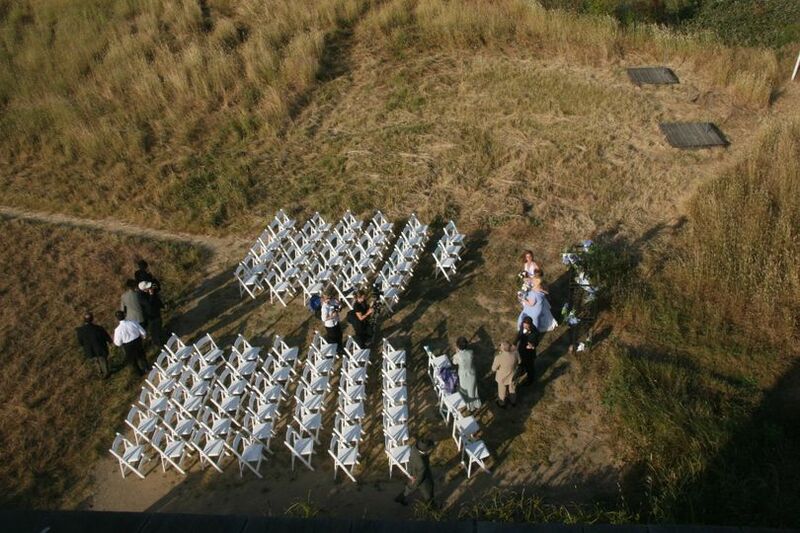 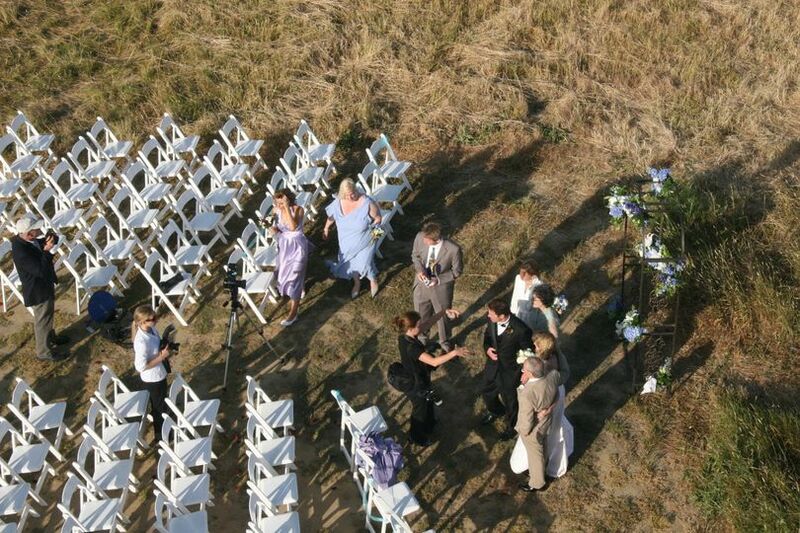 The stars of this Sanctuary are the spectacular view and natural setting. 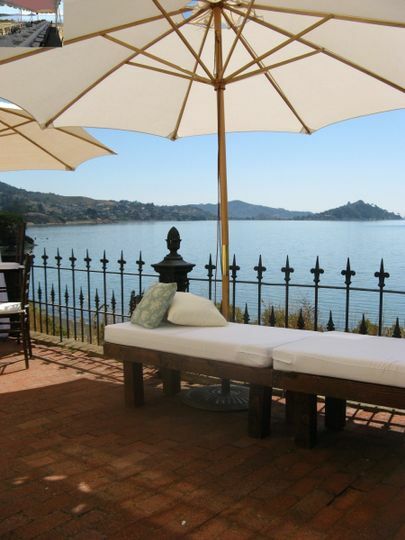 Guests standing on the Lyford terrace and meadow can enjoy a stunning panorama, sweeping from Belvedere to the San Francisco skyline, Sausalito and Mount Tamalpais.